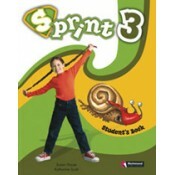 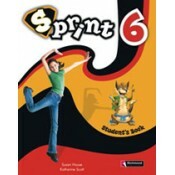 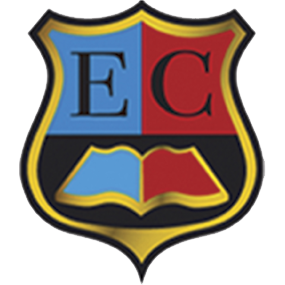 Sprint is a motivating six-level course for primary school children, available both in British and American English. 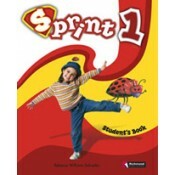 It focuses on the importance of real information that students can relate to their own lives and offers a range of fun and inspiring activities. 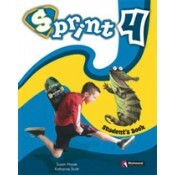 The Sprint Teacher's Guide gives complete and easy-to-follow instructions for using the course. 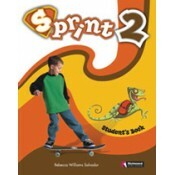 These include ideas for grammar/vocabulary presentation and practice and ideas for developing students' critical thinking skills. 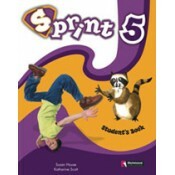 The guide also contains an interleaved, fully answered reproduction of the student's book, cross-curricular activities and one project and photocopiable assessment per unit.